Vision 20/20 is working to support activities directed toward a comprehensive national strategy for fire prevention investment. The goal is to focus activities and energy in effective and collaborative efforts to help address the fire problem in the United States. 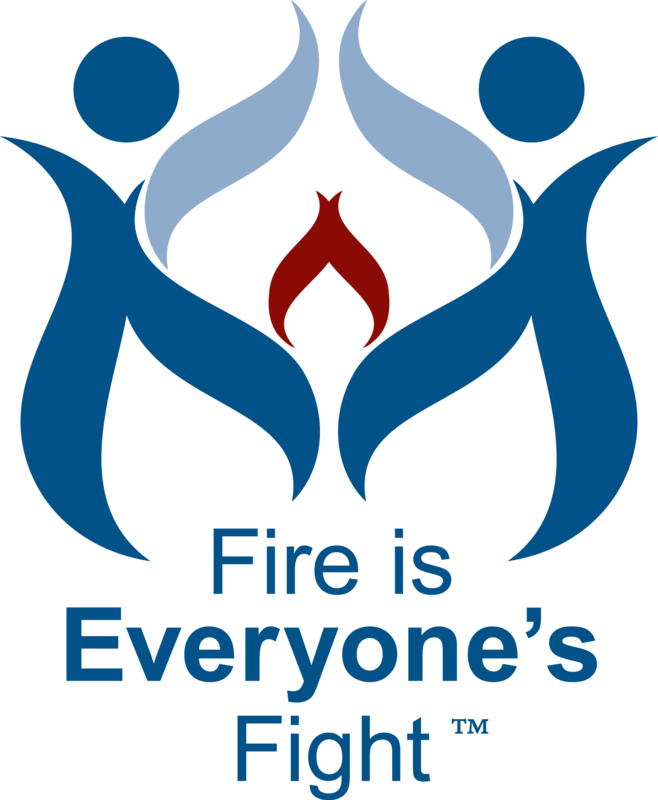 Prevention programs are an integral part of fire protection strategies.